This brand new “Vanilla” variety of the popular LEAN Protein Powder is lightly sweetened with natural Stevia plant extract so you can just ‘shake-it-and-go’. Just like the original “Unsweetened Vanilla” GIATrim protein powder, the new formula is blended with a unique combination of yellow pea and brown rice protein, two of the most talked about, easily digestible and nutritious protein sources around. It also contains the amazing Garcinia Cambogia, which has become an absolute superstar ingredient in the weight management arena. 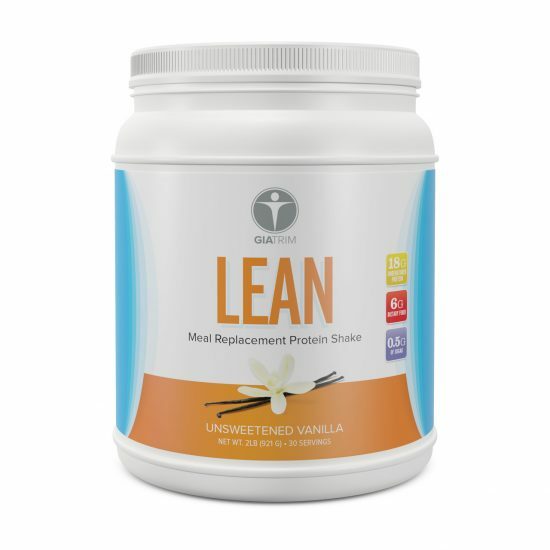 This premium meal replacement shake is designed to provide you with optimal amounts of lean protein, amino acids, carbohydrates and fiber to contribute to your lean lifestyle and a fit body. It is tasty without adding fruits or other flavors, or you can try one of the delicious recipe suggestions we’ve put together for you below. 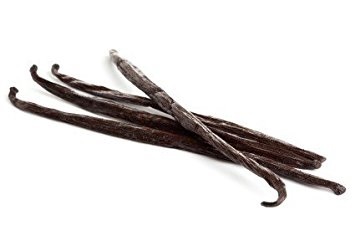 Simply put, this lightly sweetened “Vanilla” variety of GIATrim LEAN is a great ‘ready-to-drink’ alternative to the original “Unsweetened Vanilla” version of LEAN, which is also available for purchase through GIA Wellness. 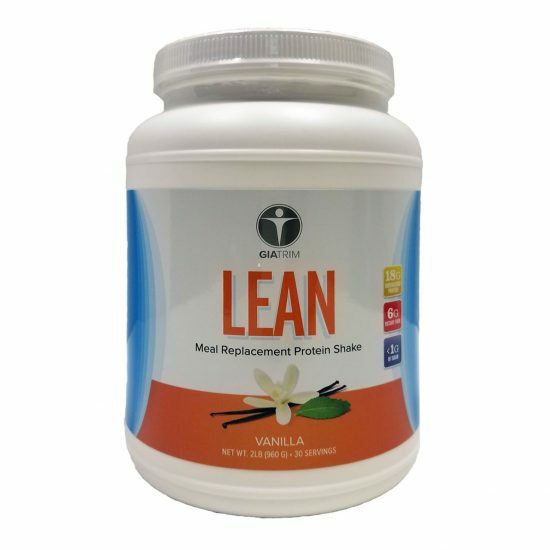 GIATrim’s LEAN Protein Powder is formulated with a unique combination of yellow pea and brown rice protein, two of the cleanest, easily digestible and lean protein sources around. This premium meal replacement shake is designed to provide you with the optimal amount of protein, amino acids, carbohydrates and fiber to contribute to your lean lifestyle and healthy body. After adding all ingredients into the protein shaker bottle, tightly secure the removable drink-spout onto the bottle, then tightly close the screw-on lid, and shake the ingredients well until they have fully blended with each other. Enjoy! Of course, the above are just a few of many possible recipe suggestions. Get as creative as you want with GIATrim LEAN – you choose which flavors, if any, you’d like to add (fruit, berries, etc). 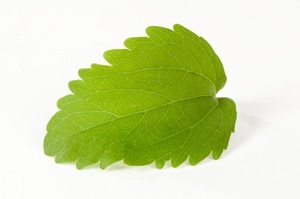 You choose whether you want to sweeten it a bit more, or just enjoy LEAN as it is. You choose whether you want to add your protein to a blended smoothie, oatmeal, or hot breakfast cereal. 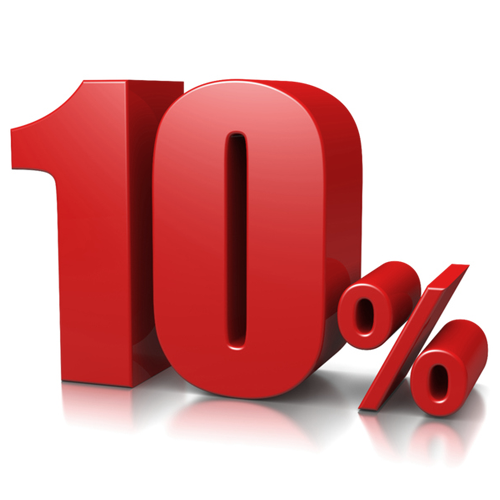 You are in control of being LEAN!